The 2017 INAS World Cycling Championships will take place as part of the UCI European Junior Cycling Tour between July 30th and 4th August 2017, in Assen, The Netherlands. 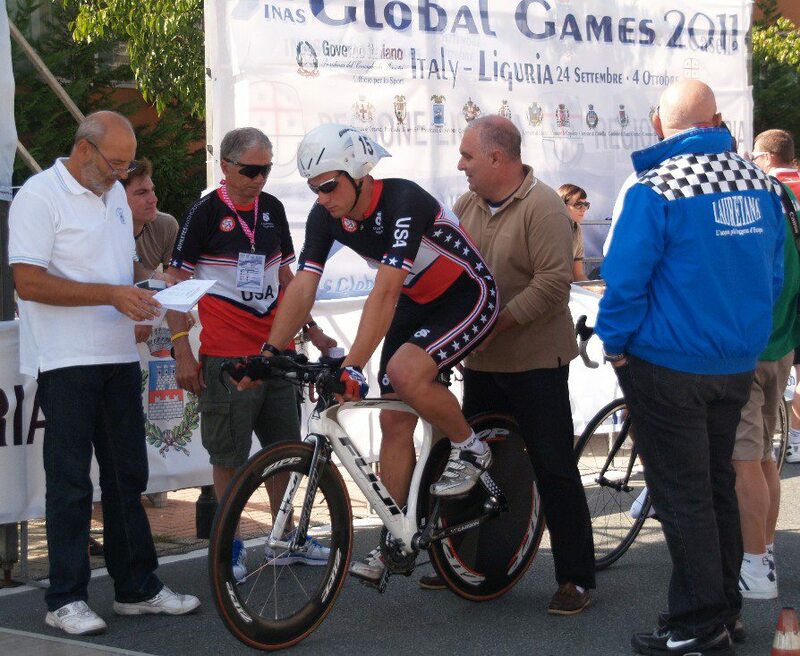 Cyclist Syd Lea was the first ever Athlete Without Limits, the first US athlete ever to win an Inas medal, and the first US athlete to win an Inas World Title when he took gold at the event in 2011 Italy. He has since won multiple silver medals at the 2012 Turkey and 2014 Czech Republic events and heads to Assen this week to once again represent USA at this year’s Championships.